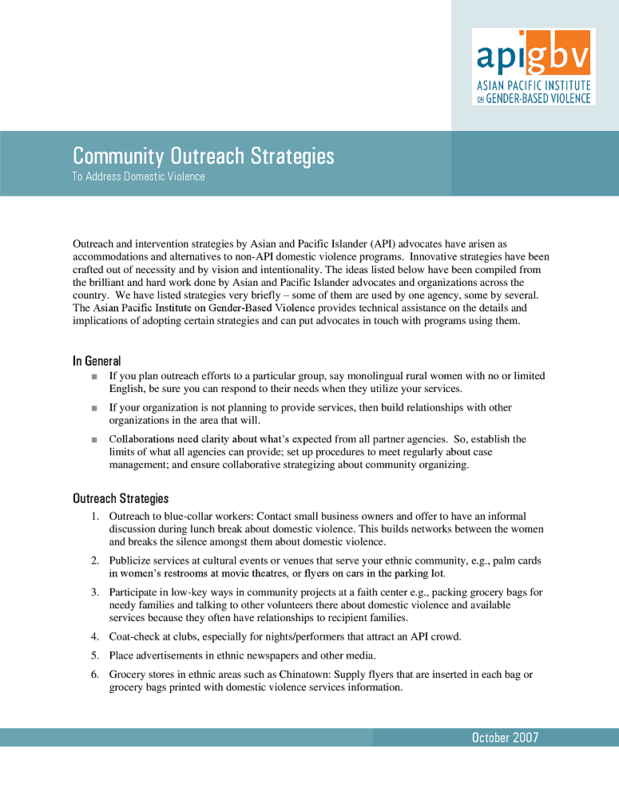 Outreach and intervention strategies by Asian and Pacific Islander (API) advocates have arisen as accommodations and alternatives to non-API domestic violence programs. 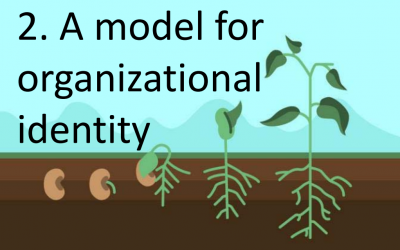 Innovative strategies have been crafted out of necessity and by vision and intention. 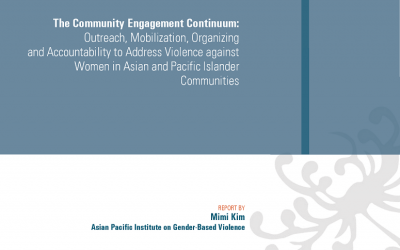 The ideas provided have been compiled from the brilliant and hard work done by Asian and Pacific Islander advocates and organizations across the country. We have listed strategies very briefly – some of them are used by one agency, some by several.